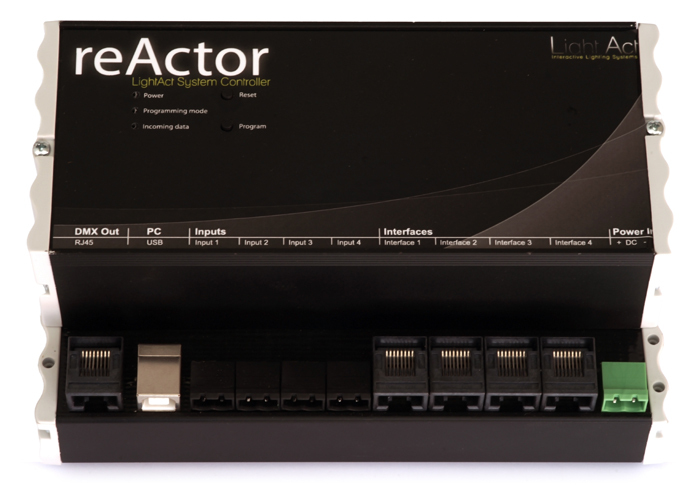 LightAct is the only lighting control system with motion tracking. It is a scalable system of hardware combined with an easy-to-use software suite that brings the beauty of interactive lighting to your fingertips. With LightAct you can easily create beatiful lighting installations that follow your every move.